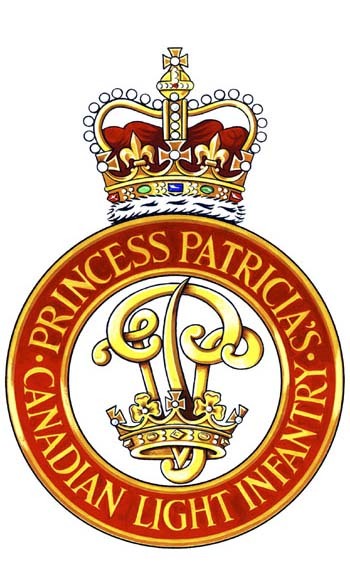 The Archives is the permanent home of the historically significant records of Princess Patricia's Canadian Light Infantry. The collection is organized into collections and fonds. The term "fonds" means all archival records created by a particular person, organization or family. To see all of our archival descriptions, under Browse, click Archival descriptions. To see all descriptions containing a particular word or name, type it in the Search box, then press your Enter key or click the magnifying glass icon.